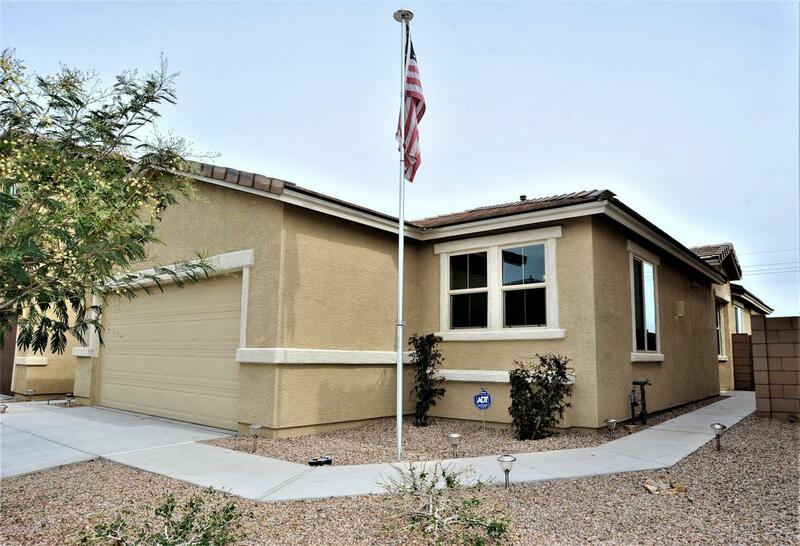 Gorgeous move in ready, three bedroom two bathroom home in Southeast Tucson. 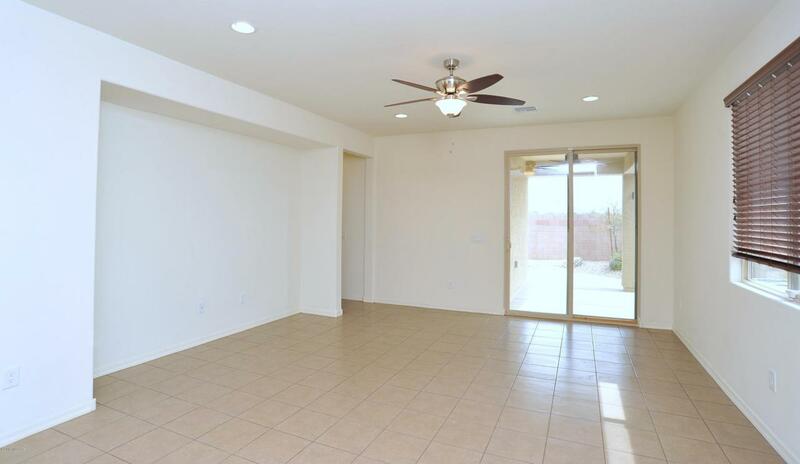 Walk into the open floor plan, light and bright throughout with beautiful tile floors, recessed lighting and ceiling fans. 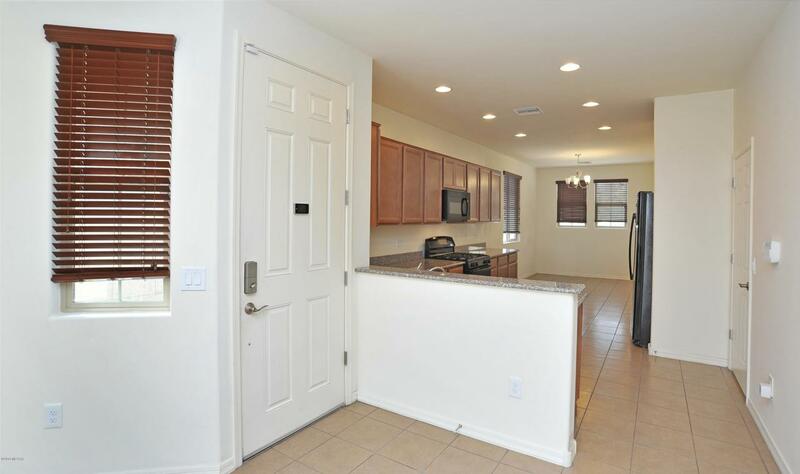 Kitchen featuring beautiful granite counter tops, newer appliances, beautiful cabinets and built in microwave. Master bedroom comes complete with dual vanity, large walk-in shower and huge walk-in closet. Most rooms have been freshly painted, new carpet throughout. Large laundry room with storage and so much more! 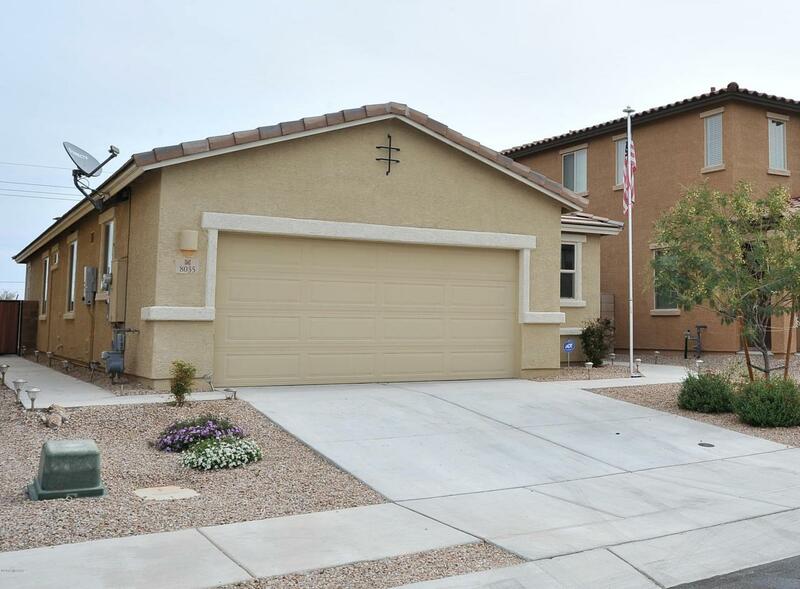 Vail School District with Easy access to I-10 and within walking distance of the community park. Go and show TODAY! © 2019 Southeast Arizona Multiple Listing Service, Inc. All Rights Reserved. IDX information is provided exclusively for consumers' personal, non-commercial use and may not be used for any purpose other than to identify prospective properties consumers may be interested in purchasing. Information is deemed reliable but is not guaranteed accurate by the MLS or Keller Williams Southern Arizona - The Josh Berkley Team. Data last updated 2019-04-18T14:07:34.843.